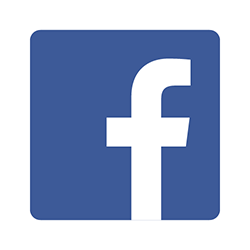 Facebook is an online social media and social networking. Capture more leads without asking them to fill tedious forms - your lead is just a few taps away. Create interesting and creative ads and land more leads. The leads you capture automatically sync with Integry.